What do you think of the idea of making your smartphone totally unique so that it stands out from others? With GoCustomized and our Huawei P8 custom case, this is possible! Creating your own Huawei P8 photo case will not only give you a protective case but also a personal accessory that perfectly matches your style and personality. We offer many different Huawei P8 custom case type to ensure you can find the one that meets your expectations perfectly. 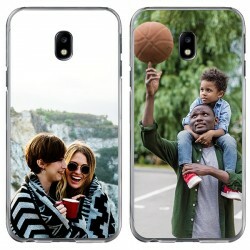 Once you have found it, you need to decide which picture, design, or even logo you want to have printed on the back of your new custom phone case. You can then edit it in our design module and that's it already! Designing a Huawei P8 custom case has never been easier! So what are you waiting for? Let's get started making Huawei P8 photo case now! 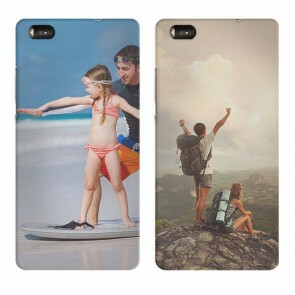 At GoCustomized, you can make your own phone case in only a few minutes. First of all, you need to choose the base for your new Huawei P8 custom case. 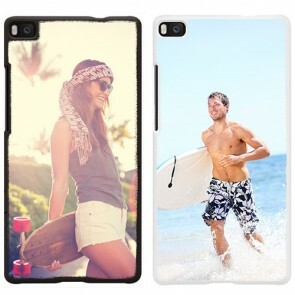 We offer many different types of custom phone cases such as soft cases, hard cases, and wallet cases. If you are looking for a basic phone case that will protect your phone, a hard case if always a great idea. On the other hand, a soft case is more flexible and offers even better protection. Our most functional Huawei P8 photo case is the wallet case: it doesn't only offer space for your cell phone but it also has slots for your important cards and even cash. 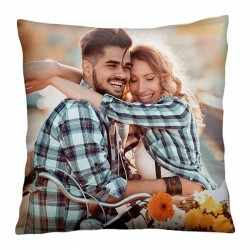 It is a perfect all-in-one solution especially if you tend to forget some of your important belongings at home a lot. 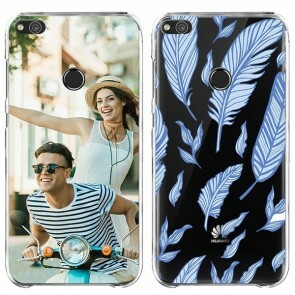 Once you have made your decision, you need to upload your design for your Huawei P8 custom case to our design tool. You can either upload it from your device or social media account. Our customizer offers many different editing options so that you can give your Huawei P8 photo case the perfect finishing touch. You can, for example, adjust the size of your design until it looks perfect and add text and stickers as well as filters. Before you place your order, you should think of any upcoming occasion because a Huwaei P8 custom case also makes the perfect gift - no matter if it is a birthday, anniversary, or Christmas present. 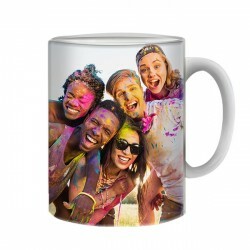 If you have any questions about our Huawei P8 photo case or production process, you can always reach us via support@gocustomized.com.